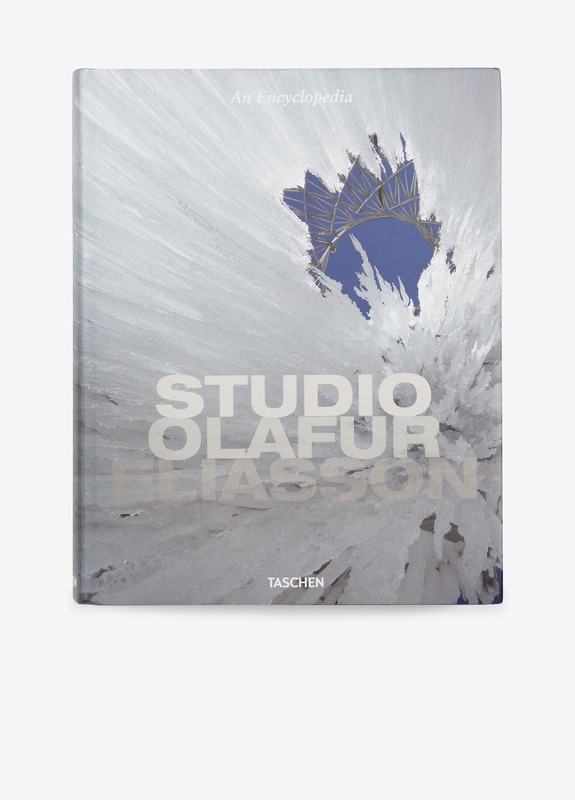 This rich volume offers an inside look at the lively studio and thought-provoking work of globally acclaimed multimedia artist Olafur Eliasson. 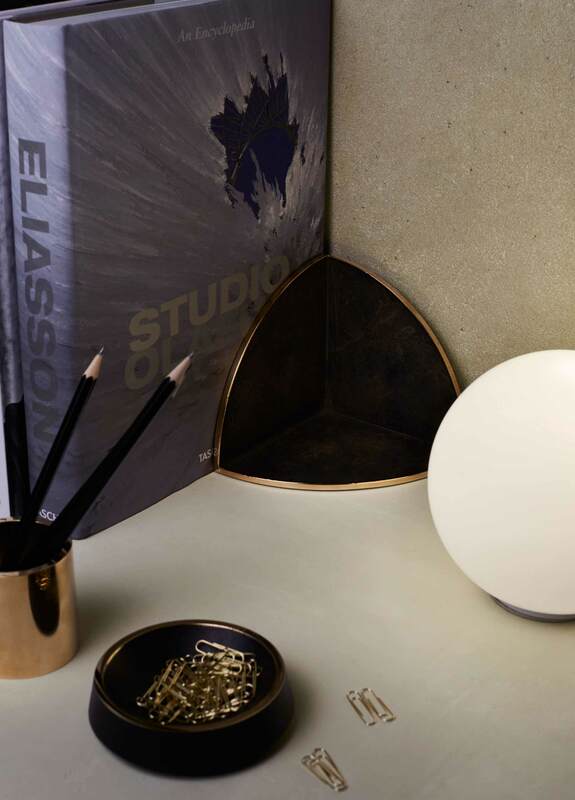 Located in Berlin, Studio Olafur Eliasson functions as an interdisciplinary space, generating fresh dialogues between art and its surroundings to create installations, photographs, sculptures and architectural projects. 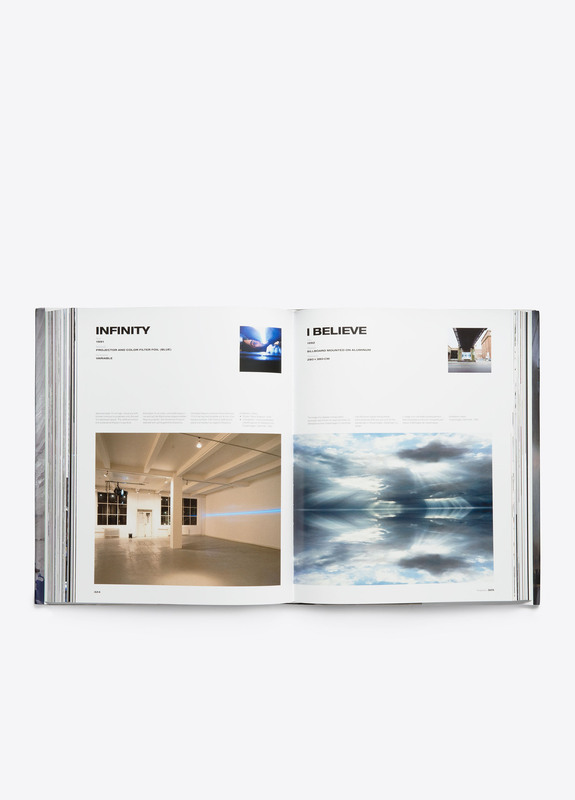 The key concepts behind each work are presented alphabetically in the book, and unfold in the course of short conversations with the artist.